Do you like to have tacos for a meal, but do not want to order them at a local restaurant? You can make your own tacos at home if you know how to brown meat like hamburger or even turkey. One thing you need to have on hand is a spice seasoning. 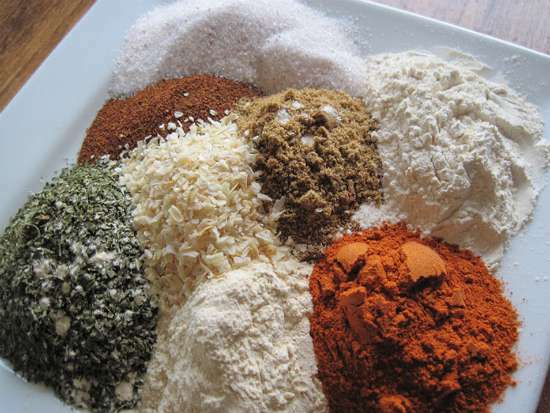 A homemade taco seasoning is really easy to make. The most important thing about making homemade taco seasoning is using fresh ingredients. If you do not have fresh ingredients, then dry ingredients can also be used. Making a taco mix at home is a great way to save money on the cost of store bought spices. A large mixing bowl is all you need to make a batch of homemade taco seasoning. The most important ingredient and will provide the taco taste everyone if familiar with is cumin. You can put your mix in a variety of empty spice bottles or any air tight container.